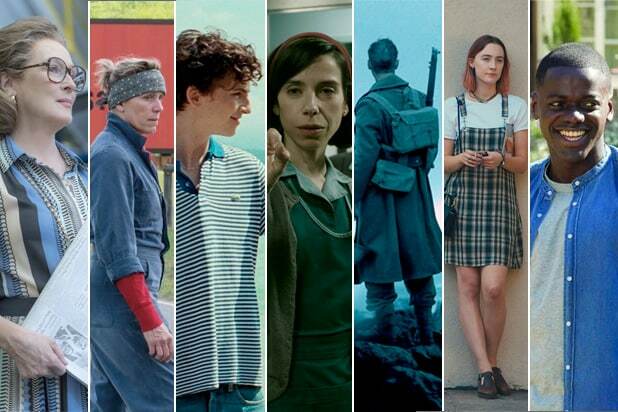 Here we are, on Oscar Sunday, finally at the climax of the 2018 Hollywood awards season. The Oscars are Hollywood’s biggest night of the year, and you won’t have to be in front of a TV to watch all the excitement on the Dolby Theater stage Sunday night. The Oscars ceremony hosted by Jimmy Kimmel will be broadcast on ABC starting at 8 p.m. ET/5 p.m. PT, a half-hour earlier than it has aired in years past. And you can stream ABC from wherever you are, by way of ABC’s streaming app that’s available for smart devices of all sorts including tablets, as well as streaming boxes, like Roku, Amazon Fire TV and Apple TV. You can also view the ceremony in a web browser on ABC.com. You will need to log in with a TV provider in order to access the livestream, however, and ABC is not available for streaming in all markets, though it is available in most. In addition to the regular broadcast of the Oscar ceremony, ABC will also be providing a free behind-the-scenes stream on Oscar.com, dubbed “The Oscars: All Access.” Though you won’t be able to watch the actual ceremony through this feed, you will get live looks at what’s going on backstage and also spend more time in the audience. This “All Access” feed will give viewers an intriguing alternate experience during the ceremony, and while it may not be the best way to experience the Oscars on its own, it will be a cool second screen type of deal for those who are watching the show the usual way. Prior to the ceremony itself, ABC will have red carpet coverage starting at 6:30 p.m. ET/3:30 p.m. PT, hosted by Michael Strahan, Wendy McLendon-Covey and Sarah Haines. The ABC red carpet coverage will also be streamable through the ABC app and on ABC.com, with the same TV provider login requirement. The free “All Access” stream will also feature red carpet coverage, though it won’t be the same as what’s on ABC proper.